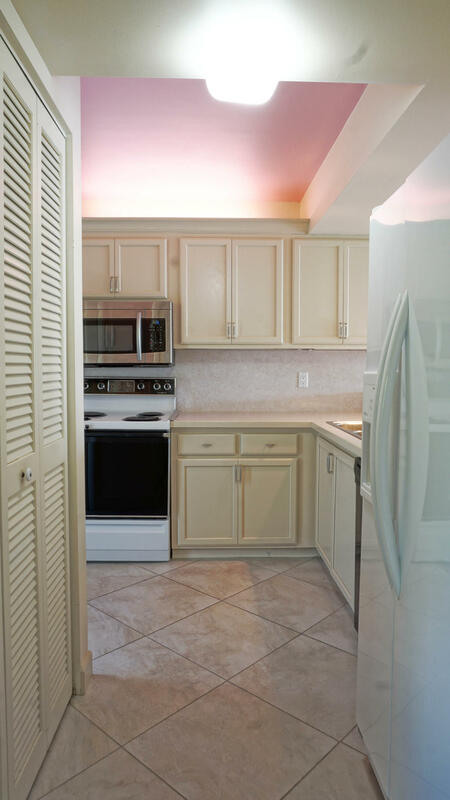 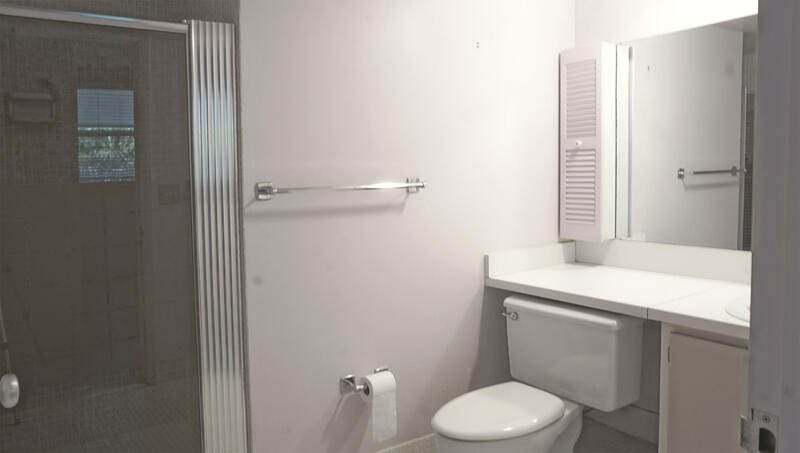 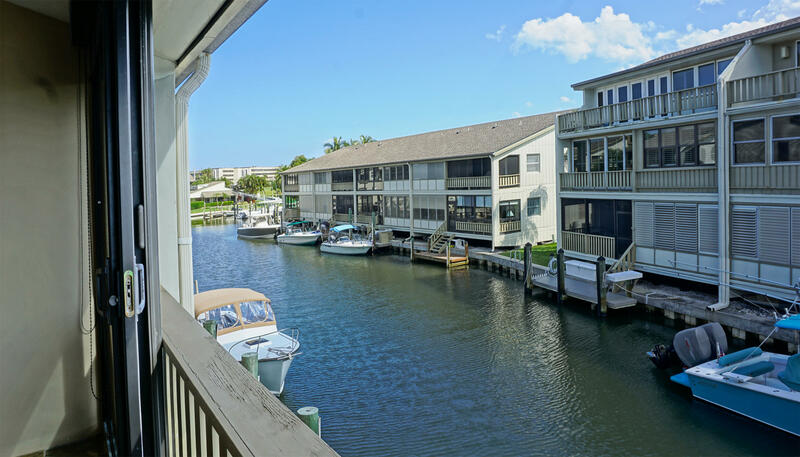 Public Remarks: Feel like you are living in Venice on one of the canals within walking distance to the beach in this 2 bedroom/2 bath 2nd floor condo. 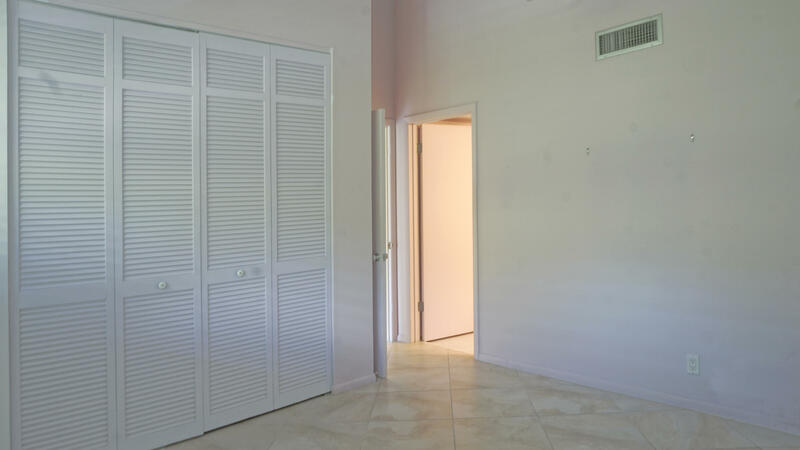 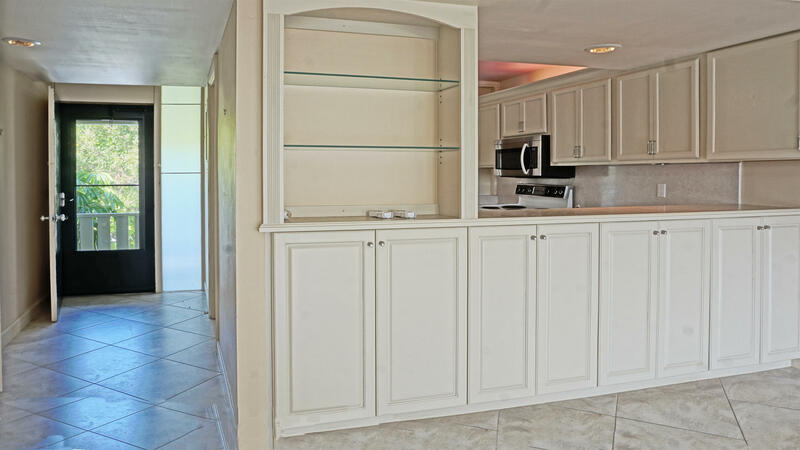 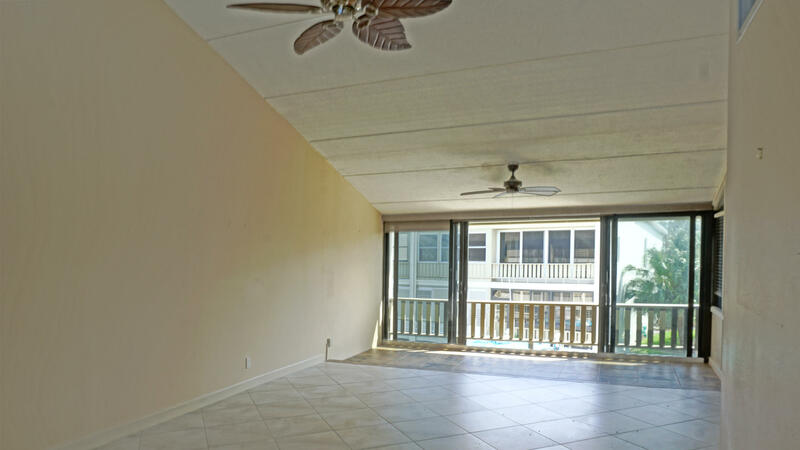 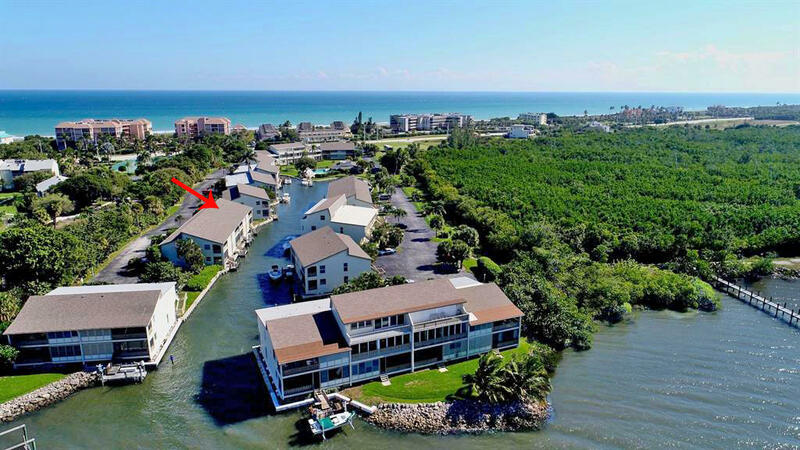 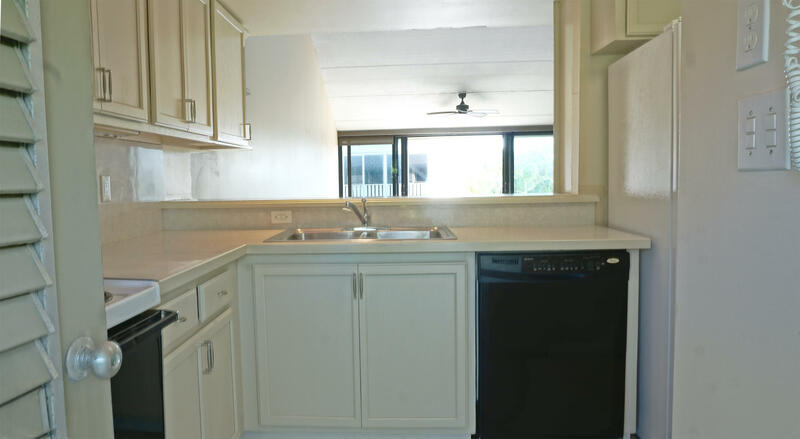 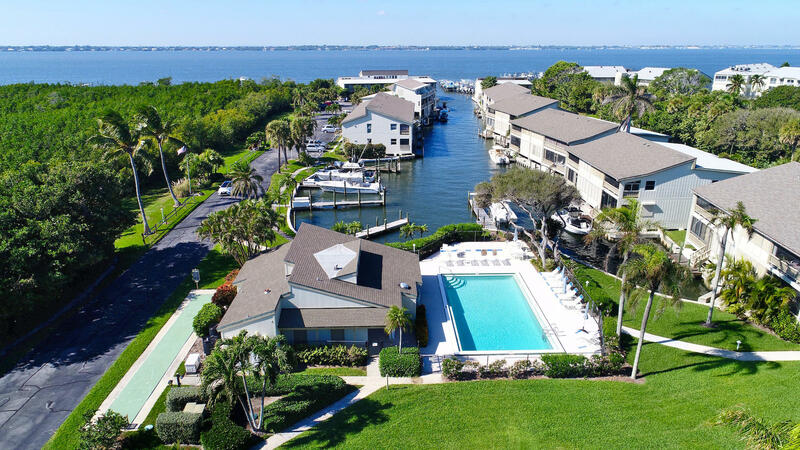 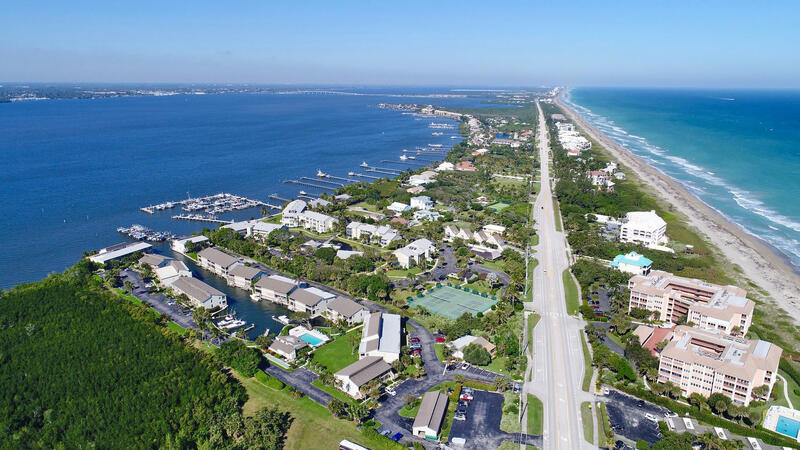 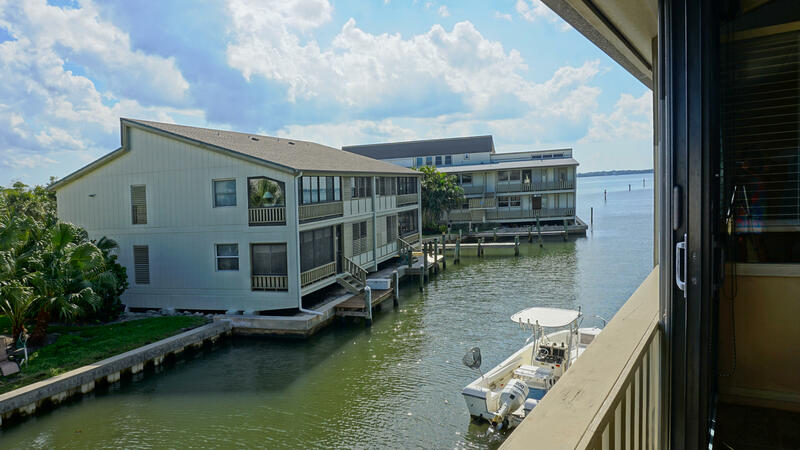 Enjoy SSE views and breezes across the canal to the interior marina and with views to the Indian River in this well constructed poured concrete complex. 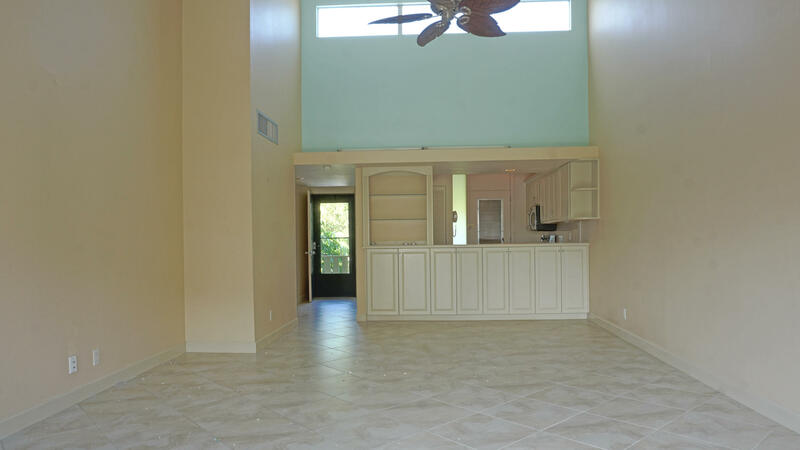 Updated with impact windows, new kitchen cabinets and tiled floor, the main area with vaulted ceiling has been expanded to enclose the porch for more living space. 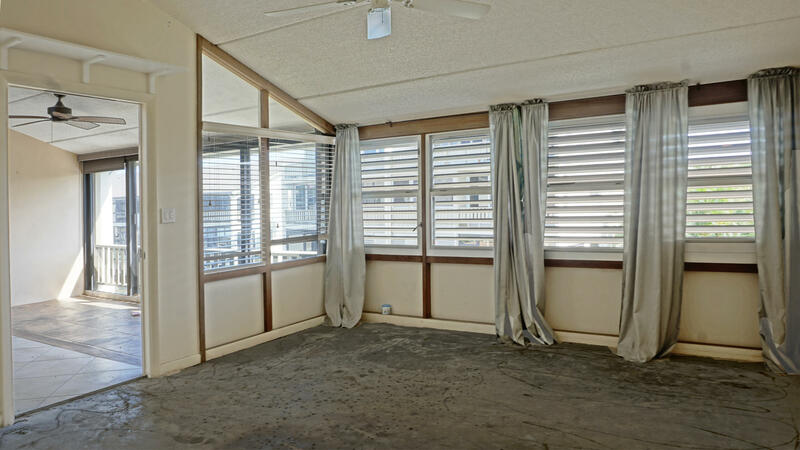 Choose your own flooring in the MBDRM. 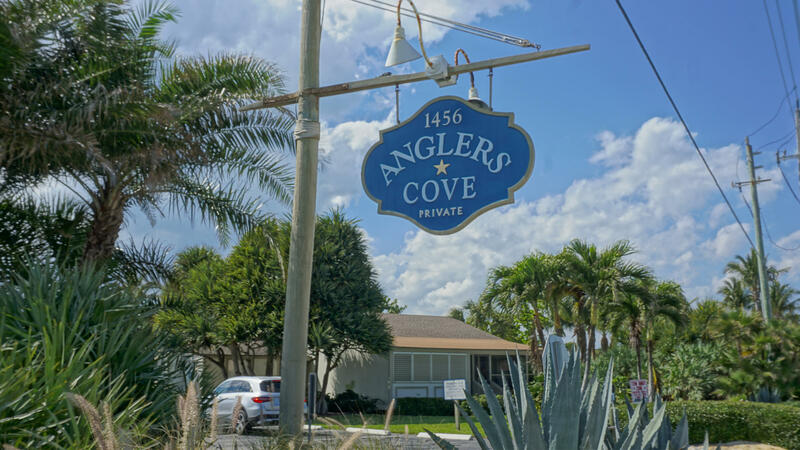 Anglers Cove offers a recreational center with full kitchen, pool, docks to purchase, in an intimate environment, close to shopping. 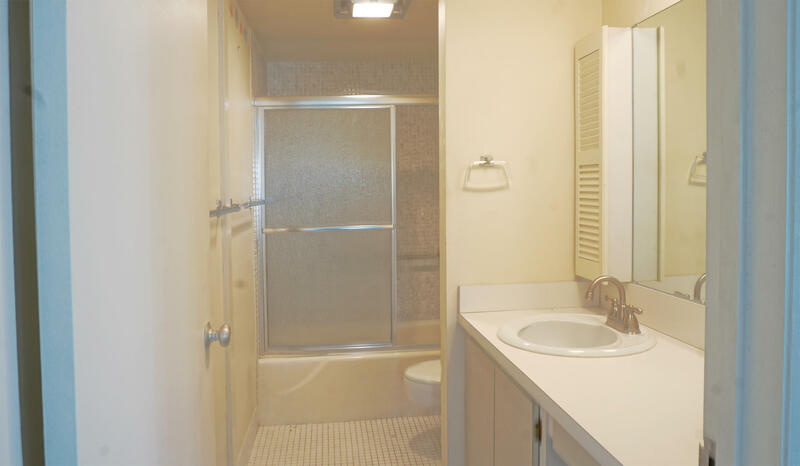 Perfect for seasonal living or a year round lifestyle.